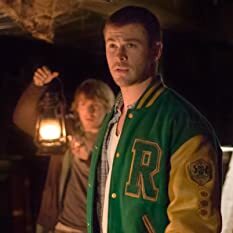 My friend and I went into this movie expecting to laugh and make fun of it, especially after the first one. And while yes, there are some funny/stupid/absurd parts to this movie, overall it was actually very intriguing. It manages to come off slightly more realistic, enough so that it caught my interest and held it throughout. 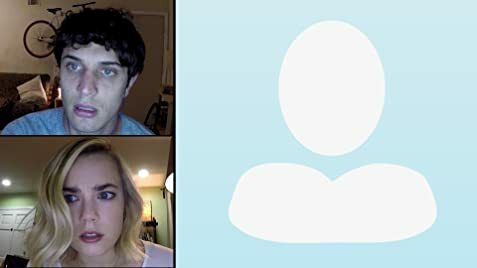 I enjoyed the first Unfriended because it was dumb and I thought it was funny. 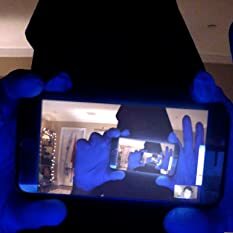 I enjoyed Dark Web because it was a legitimately fascinating, enjoyable movie. Definitely check this one out. Colin Woodell (Matias) and Andrew Lees (Damon) both appear in the CW TV show, The Originals. Woodell appears in season two and five, playing Josh (Steven Krueger's) boyfriend. Lees plays Lucien Castle, the antagonist of the third season.